We take a look at three inexpensive, entry level Sony compact portables. The shirt pocket-sized ICF-P26, the slightly larger, horizontal format ICF-P36 and the paperback book size ICF-306. The small size and low prices are the big attractions and it is interesting at how strong their family resemblance is – they look like the same basic design which grows from smallest to largest. But how well do they perform? Posted on October 15, 2017, in About. Bookmark the permalink. 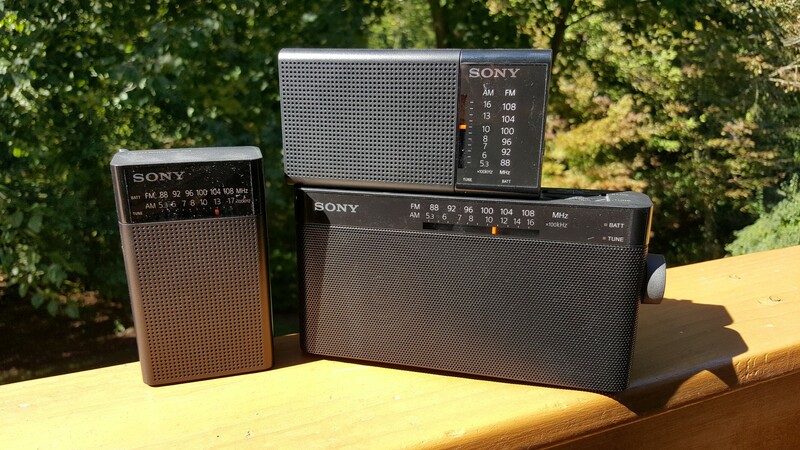 Comments Off on Sony ICF-P26 – ICF-P36 – ICF-306 AM/FM Portables.